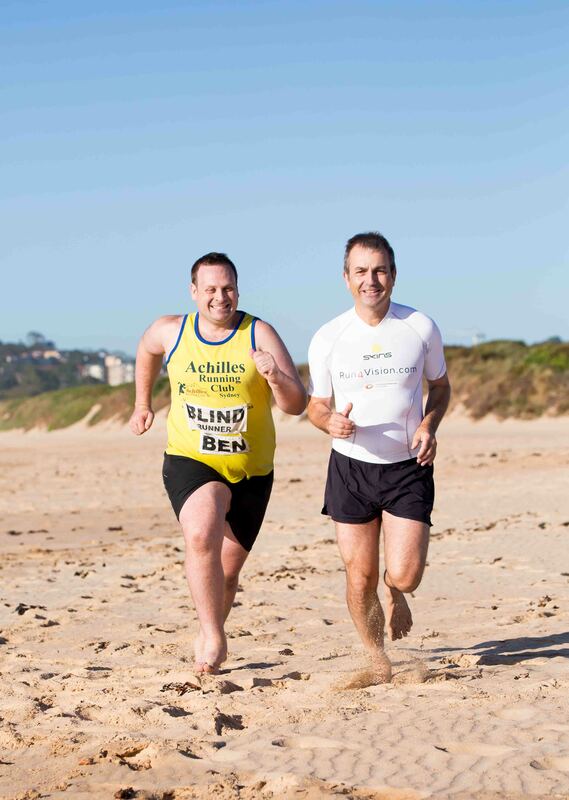 Since 1st May 2013, when Ben and I started our training for the CPUltra 100km / 12 hour challenge, we have covered 1,265km in training and ran over 7,500 minutes together and went through 2 pairs of running shoes each in the process. But the best of it all is that Ben has lost already 10% of his weight and today the first time since he was 18 years old weights in below 100kg! I believe we are ready and if we are lucky with the weather and our race plan is working, nothing should stop us to reach our goal of finishing the 100 km by 6 pm next Sunday, 15 September 2013. 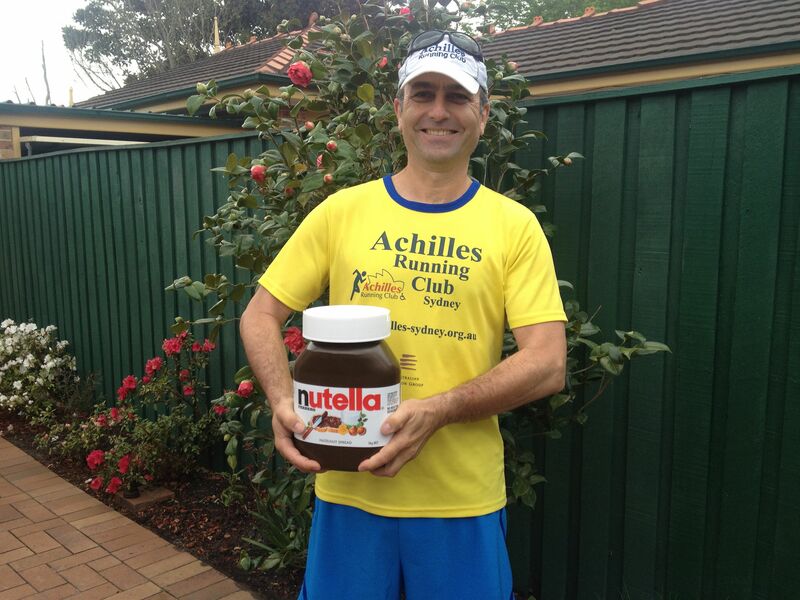 Today after our training run with Achilles Ben felt I deserve some rewards for pushing him hard the last 4 months. 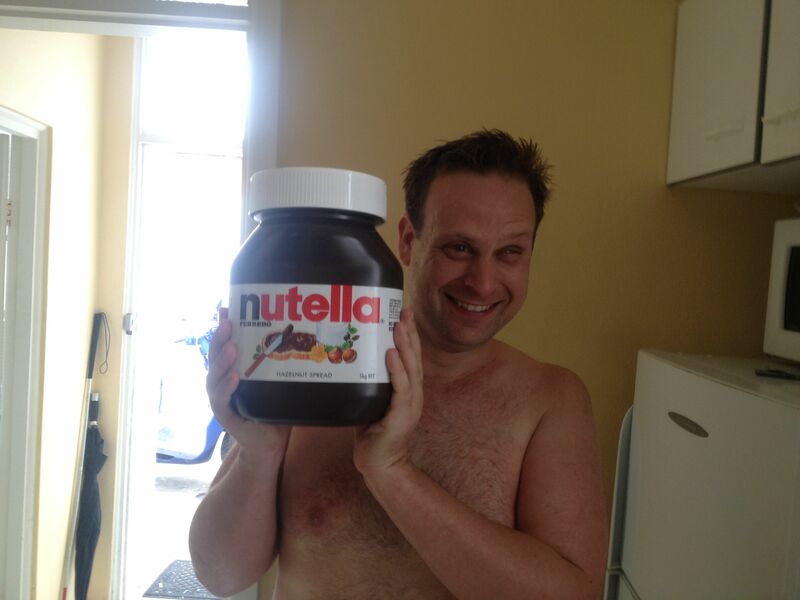 The well kept secret of the reason behind my running is out. 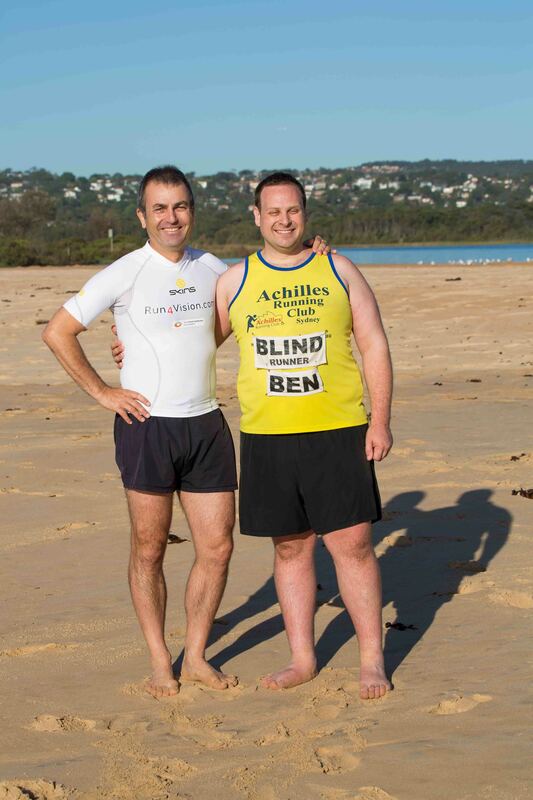 This entry was posted in Updates and tagged achilles club, ben, racing, sydney, training, ultra marathon by run4vision. Bookmark the permalink.